The book presents the influence of cultural factors on people’s attitudes towards their own health and appearance. lnnovative concept of hierarchical organization of gender and culturally detined age and their influence on each other applied in the study allowed for application of a new sociological category, i.e. gendered age. 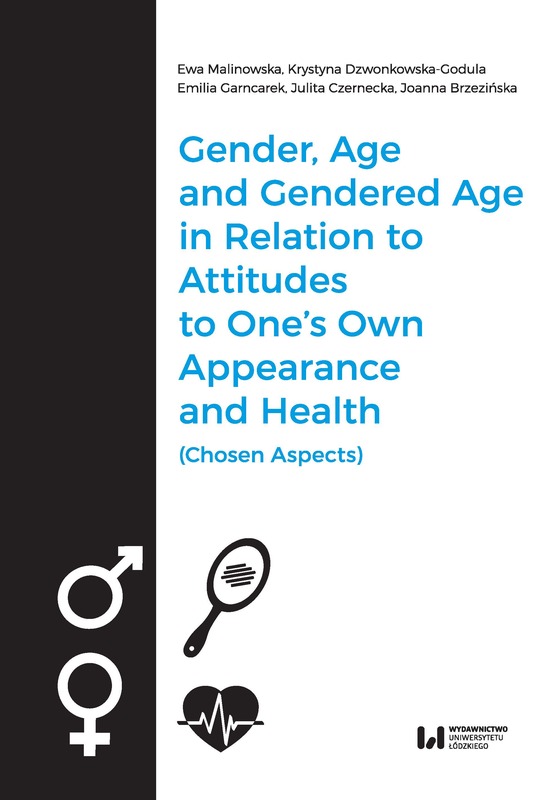 Such an approach gave an opportunity to conduct an in-depth analysis of beliefs, opinions and behaviours of men and women of different ages regarding their own appearance and health. The empirical part of the book presents definitions of femininity and masculinity used by people in different age groups young, middle-aged and elderly. 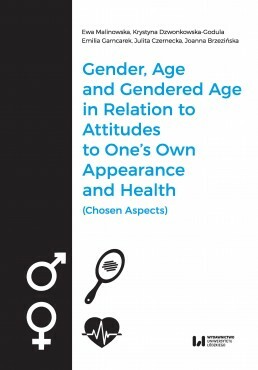 There was also characterized the level of respondents’ awareness of the influence of gender, age and gendered age on their appearance and health. Moreover, the nowadays of growing importance concept of human capital was used, in which health and appearance are defined as its resources. The book enhances general knowledge about the gender determinants of social phenomena and falls into such fields as gender studies, gender sociology, sociology of the body and health. lt is addressed not only to scientists – sociologists, anthropologists, cultural scientists, psychologists or physicians, but also to people interested in the issues discussed.